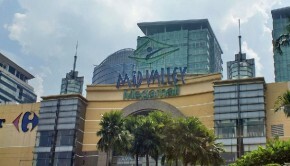 The cafe is located in the Gardens Mall in the urban hub of Kuala Lumpur. 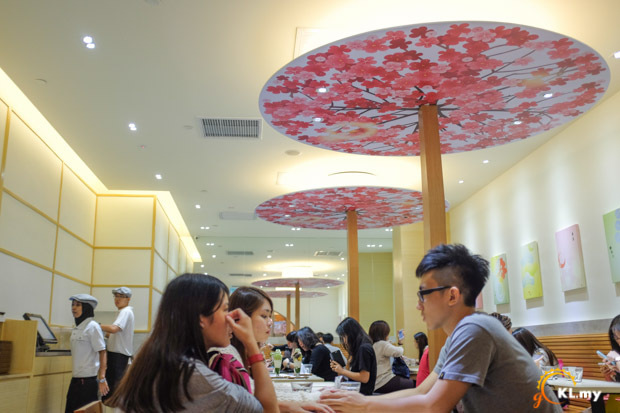 As a prominent green tea chain of Japan operating in Malaysia, it is a cosy space and is a good choice for a tea break. 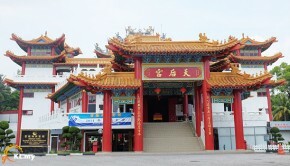 The staff personnel are friendly, cordial and attentive. They provide decent levels of customer services. Ordered dishes are delivered fast and well presented to the serving tables. 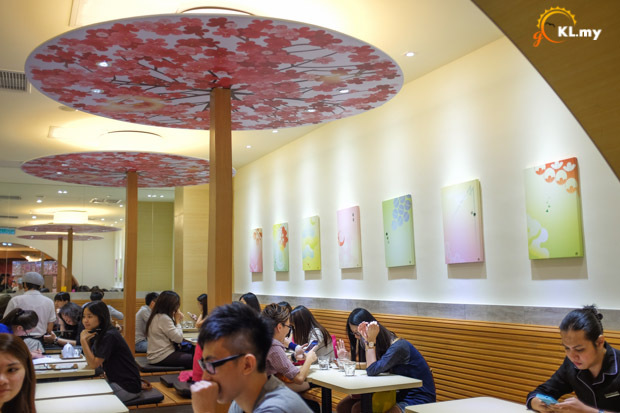 The cafe has an area less than 600 square feet and the seating capacity is about 60. It is hard to walk around the area when it is full house, which is usually the case most of the time. 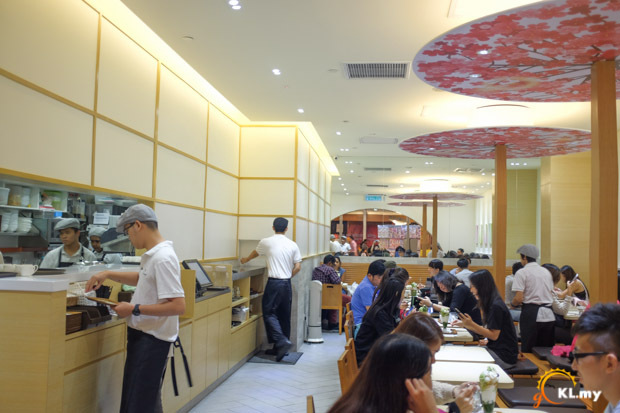 It is especially packed during weekends but the patrons don’t seem to mind waiting for half and hour to get a seat and immerse in the sweet craving. There are plenty options for food in the cafe including drinks, shakes, main dishes and beverages. But the most popular items are desserts made of green tea. 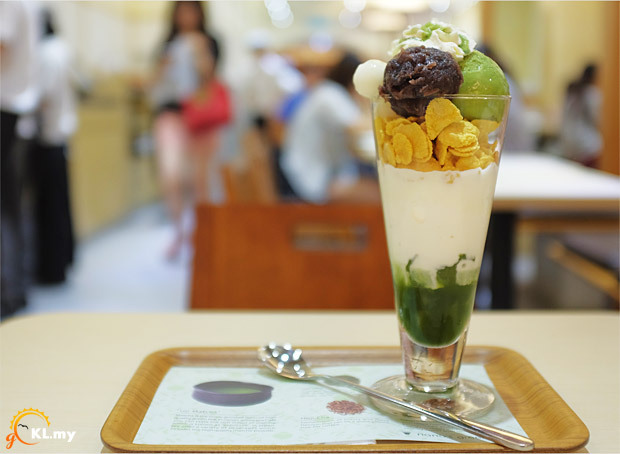 The signature dessert, Matcha Shiratama Parfait is the sweet treat that is worth abandoning your diet. 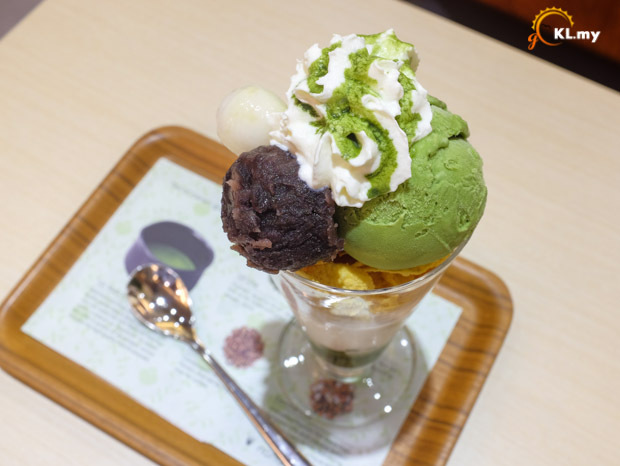 Slowly digging from the top with sticky mochi, whipped cream and a scoop of green tea ice cream and red bean paste, then go deeper to get the crunchiness of cornflakes and finally the essence of green tea can be tasted at the bottom, this dessert is a must-try! Uji matcha, uji-cha, hoji-cha, Karigane-cha and genmai-cha are green tea ingredients imported directed from Japan. 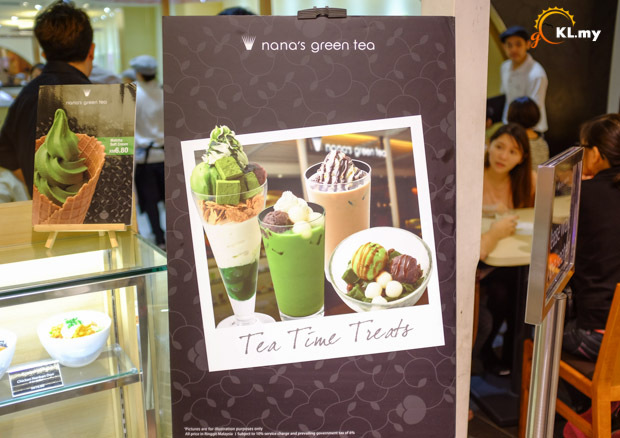 These premium-grade green teas are the secrets of making the flavorful desserts offered by Nana’s Green Tea. Q1. What is your definition of a perfect dessert? Caryn: A perfect dessert is one that evoke your 5 senses both visually appealing and nourishing in taste. Q2. What is the percentage of the ingredients that are locally sourced as opposed to the one imported from Japan? Caryn: As we serve Japanese style meals most of the ingredients are sourced from Japan to ensure quality and authenticity of food, beverages and desserts. Q3. How do you ensure the taste consistency of your dessert and food? Caryn: Firstly we are guided by the simple principles of harmony and balance in terms of taste, nutrition and asthetics. Taste and quality consistency are achieve with continuos staff training, conducting mystery shopper program and listening to consumer feedbacks. Q4. Do you have any plan for expansion? Caryn: We are constantly engaging our consumers on their request for us to operate more stores. We are planning our expansion plan in tandem to market needs.